While I was surfing the web, looking for some good research projects for students to participate in, I stumbled upon a website called LCO. Global. This is the official website of the Las Cumbres Observatory Global Telescope Network of remote robotic telescopes. 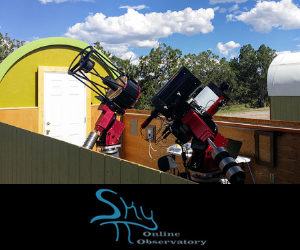 This telescope network gives opportunities for students to participate and contribute their research to professional astronomy. 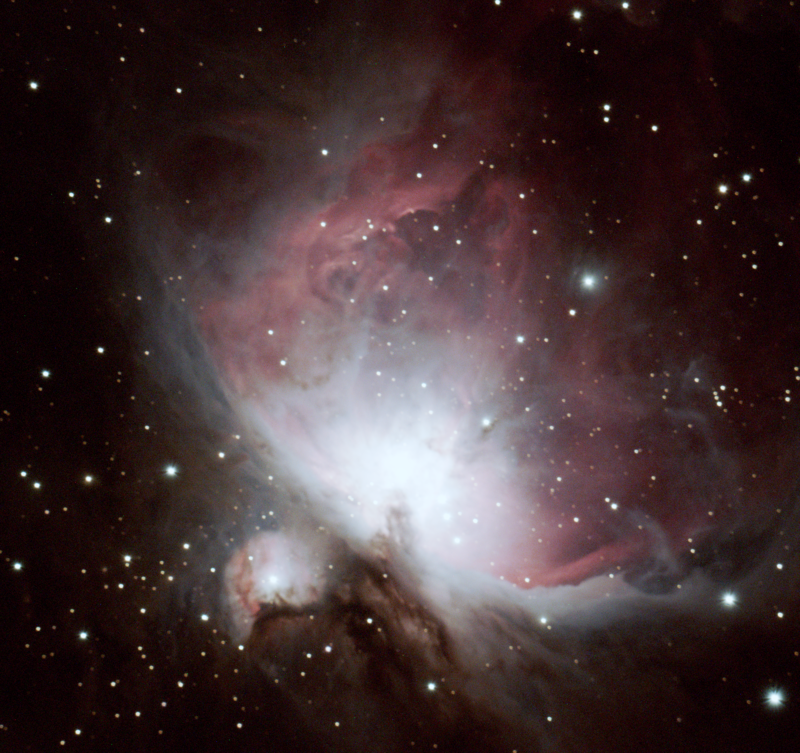 This particular organization also allows users to publish their raw data image files (taken with their network of telescopes) for others to download to process and analyze. There was a link I found interesting on their website called "How to make color astronomical images with Photoshop". The link leads me to an article that explained how to use Adobe Photoshop to make high-quality color images with your astronomical data. My attention was completely consumed by this article and I had to immediately start experimenting with the instructions given in the article. 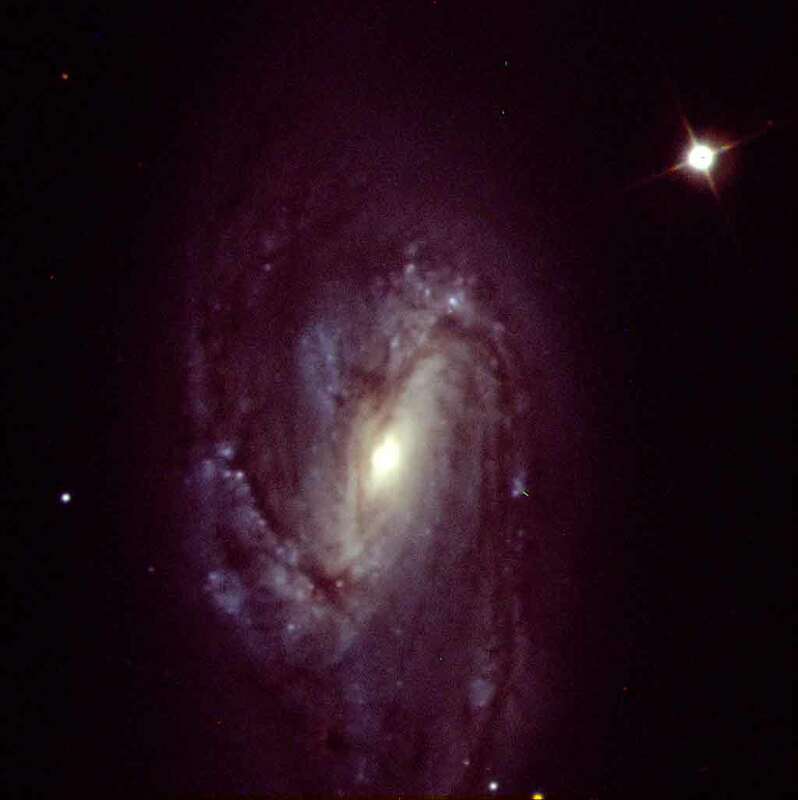 I went to the "Observations" page on the website and downloaded raw image files of the spiral galaxy M66 in the constellation of Leo that was provided by a Las Cumbres Observatory Global Telescope Network user utilizing the Faulkes Telescope North and who designated themselves as "BBC". I acquired three images that were taken with Red, Green (Visual) and Blue filters. These three images were in FITS format, therefore, I needed to download a FITS Liberator from the NASA/ESA website for processing. The FITS Liberator allowed me to adjust the black and white levels as well as adjust stretching to display as much information of the galaxy and produce noise reduction of each image. Once I was satisfied with my FITS image processing results, I saved the three images as TIFF files and opened them in Adobe Photoshop. I followed the instructions to convert the images from grayscale to RGB, proceeded with the article's instructions for changing the hue and saturation colors for each image, then combining them to create the color image of M66 above. I believe that Insight Observatory, specializing in astronomy education, could benefit from partnering up with the Las Cumbres Observatory Global Telescope Network. They offer many research collaborations and student activities as well as provide enough data where we could almost immediately start an activity such as this one written about in this post.